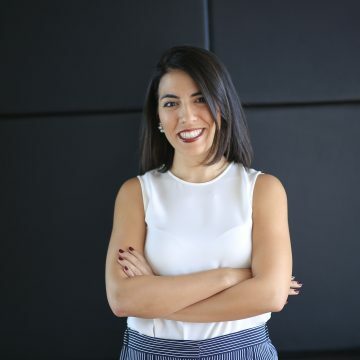 Şelale Zaim is a member of the Board of Directors of Inci Holding and Maxion Jantas. Ms. Zaim is also the Founding Chairman of Inci Family Office, providing investment and asset support services to families. Ms. Zaim previously has worked with Garanti Securities Private Equity in establishment of two separate funds with sizes US$100 million and US$400 million, the latter being a joint investment initiative with Cerberus Capital Partners. Her former financial experience includes world’s largest wheel producer Hayes Lemmerz, and private equity fund Towerview Capital. Ms. Zaim’s prior experience also includes the Healthcare sector, working for University of Michigan Hospitals and Health Centers, Acibadem Healthcare Group and Mentor Corporation. Ms. Zaim has a BSE in Industrial and Operations Engineering from the University of Michigan, Ann Arbor and an MBA from UCLA Anderson. She has attended Private Wealth Management program at Wharton Executive Education in 2014, passed Level 1 CFA Exam in December 2010, has Turkish Capital Markets Advanced Level certificate and is a certified Six Sigma Black Belt.